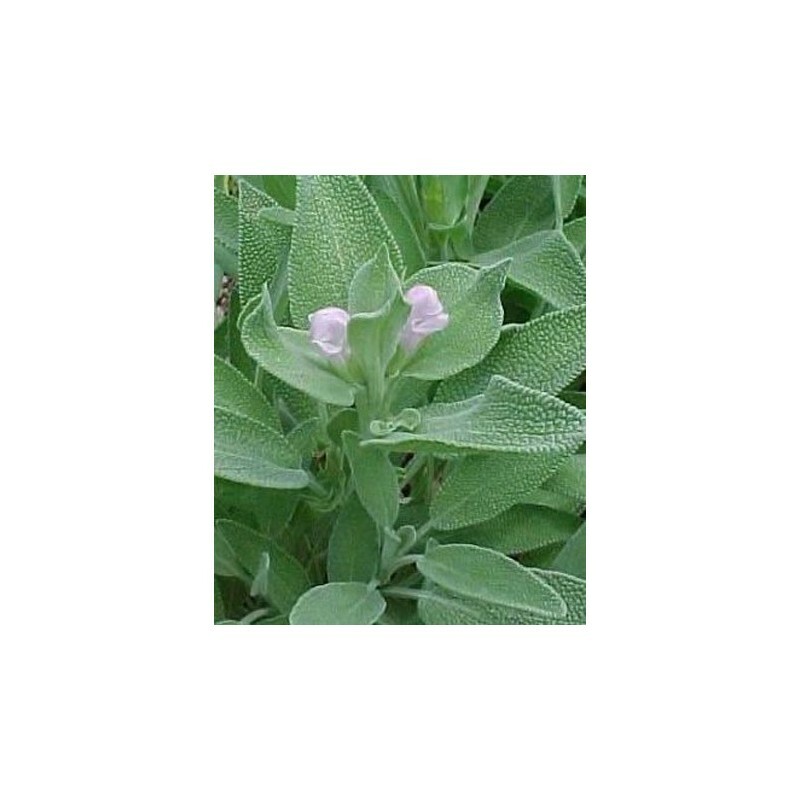 Sage is part of the mint family and it has been used for culinary and medicinal purposes. This highly aromatic herb has a subtle and earthly flavor, making it a great addition to meat dishes, dressings and holiday stuffings. But sage can also be used as a cure for stomach disorders, wounds, memory loss, shortness of breath and other minor or major ailments. It is regarded as a useful Mediterranean plant alongside with basil and rosemary thus, it is no wonder why some people are interested in growing sage at home. 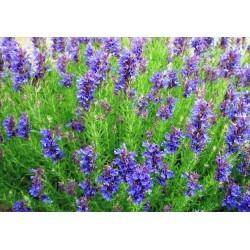 However, the only problem with sage is it requires attention and proper planting procedure. 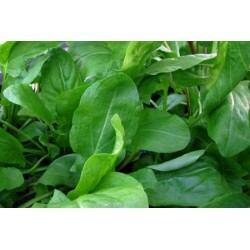 If you want to grow this herb successfully, you have to know the best way to prepare the site, the planting process and the right ways of protecting it from various insects and diseases. The best site for planting sage should be a well-drained and rich clay loam made of organic compost or an aged chicken manure. Ideally, sage needs to be exposed in a full sunlight, but it can also survive in hotter or light shaded areas. 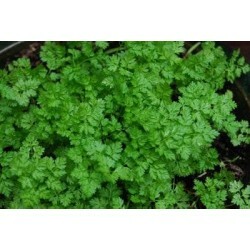 If this herb is grown in an indoor area with less sunlight exposure, using fluorescent lights can help. Standard fluorescent lamps can be placed in two to four inches above the plants, but for company, high output or high intensity fluorescents, it should be placed two to four feet above it. Growing sage from seeds is a bit challenging because it germinates poorly, but if you decide to use it, make sure to plant the seeds in late spring and in a bed or container with 1/8 inch deep and 24 to 30 inches apart. Sage seeds can germinate in 10 to 21 days, but it takes two years to reach its mature size. This is why most gardeners would grow sage through cuttings or divisions from an existing plant. However, when sage seeds germinate fully, the seedlings should be transplanted in a garden with 2 feet apart. Sage is resilient until -30˚F if well covered, but you must not forget to cut the foliage during winter and cover the roots with a thick layer of mulch to protect it from freezing. When watering the small sage plants, only mist them to keep the soil moist, but if it reaches maturity, watering should be done when the surrounding soil is dry to touch. In some climates, sage does not need regular watering because it gets the moisture from rainfall and it is a very drought tolerant herb. Pruning the older and woodier sage stems should be done in early spring, usually after the danger of freezing or before the new growth has started. If you look after your perennial herbs, you don't have to sow herb seeds every year so one seed packet should be enough for years. Perennial plants are quite easy to maintain, even during the winter, these herb bushes don't need protection. Mildew is very common in growing sage but it can be avoided by carefully watching the plants during humid weather, and thinning it regularly to enhance air circulation. If mildew has developed, sprinkle a sulfur spray or horticultural oil or mulch the soil with pebbles to evaporate the moisture quickly. Sage is often not a target for pests like mites, spittlebugs and thrips but if present, spray an organic pesticide. During the first year, sage should be harvested lightly. 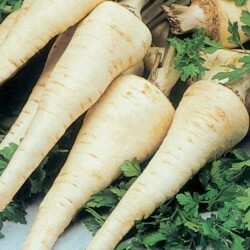 Pick off the leaves when you need them and avoid cutting the entire stems. This should only be done in subsequent years. If winter sets in, do not harvest the sage plant. A full harvest should be done two months prior to the first frost of the year.